How is Joey Accardi Subaru dedicated locally to the Love Promise? 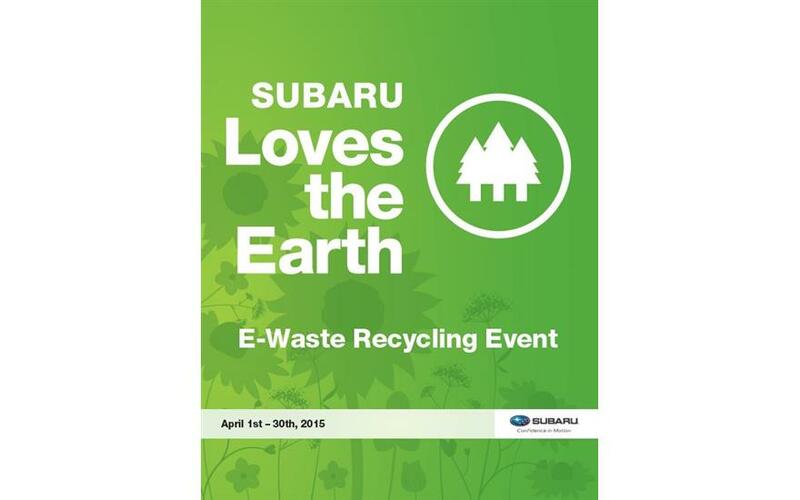 Joey Accardi Subaru's Love Promise can be seen in our partnerships with our local non-profit organizations. The Florida Humane Society and the Danielle DeMarzo Foundation both play an important role in our local community. We are grateful and proud to stand beside them, and to not only be a part of our community, but to support and serve it as well. 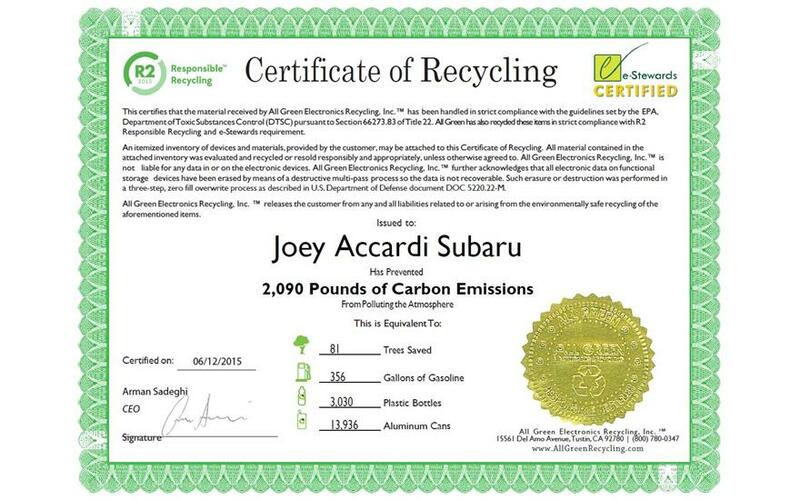 Did Joey Accardi Subaru go above and beyond, provide exceptional service, or support causes that are important to you? We'd love to hear about it. Landon’s eyes gleamed as the bag was placed before him. He reached inside and pulled out a plastic-wrapped blue cylinder that was almost as long as he was.“Open it up, buddy,” his dad said. From there, there was no hesitation. With all the strength that the 3-year-old could muster, Landon broke through the plastic wrapping to find a warm, blue-and-white blanket. The blanket will keep him warm throughout his stay at Joe DiMaggio Children’s Hospital, where he is being treated for cancer. For kids like Landon, employees from Joey Accardi Subaru and the Southern Chapter of The Leukemia & Lymphoma Society delivered bags full of blankets, craft kits and get well soon cards. We visited both the inpatient and outpatient wards of the hospital and donated over 70 blankets to the hospital in general. Julie Chapman, vice president of the dealership, said Joey Accardi himself chose Joe DiMaggio for donation because his own children had been treated there. 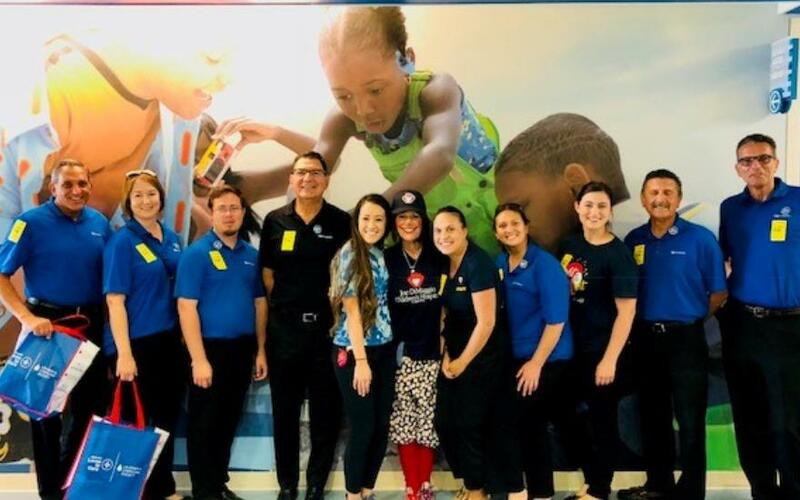 When he heard that Subaru Loves to Care was focusing on hospital donations, he wanted to make sure that his dealership gave back to children. “We’re very happy, very blessed to be here,” Julie said. We hand delivered 10 bags of goodies to children in the outpatient ward and five to the inpatient ward. As we walked into the inpatient ward, we were greeted by Lotsy Dotsy, the hospital’s resident clown. Her job, like ours, is to brighten the lives of the children being treated there. Every day, she brings her harmonica and bubble blower and tries to make the kids laugh. “Thank you all for what you’re doing,” Lotsy Dotsy said. 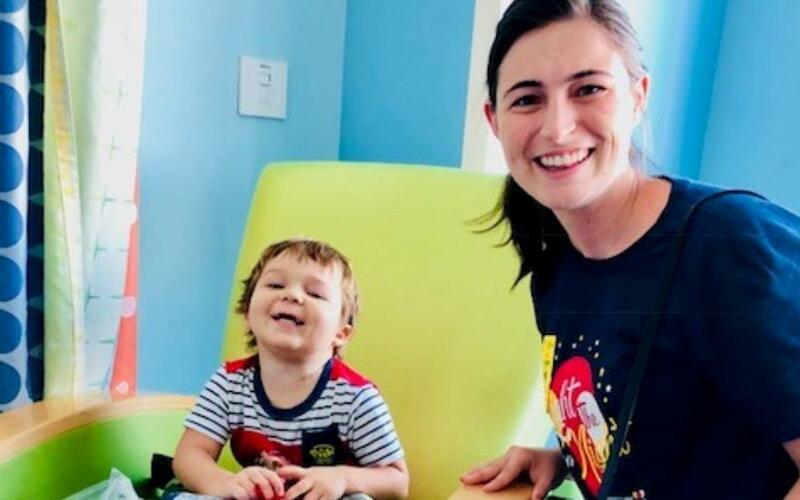 “You have no idea what kind of an impact you have on those kids.”It was after that encounter that we made one of our last deliveries: a 3-year-old boy named Landon. After we gave Landon his blanket, he had one last thing to say:“Thank you! I love you!”LLS would like to thank Joey Accardi Subaru for making this day possible and for making the fight against cancer a little bit easier for the children at Joe DiMaggio. 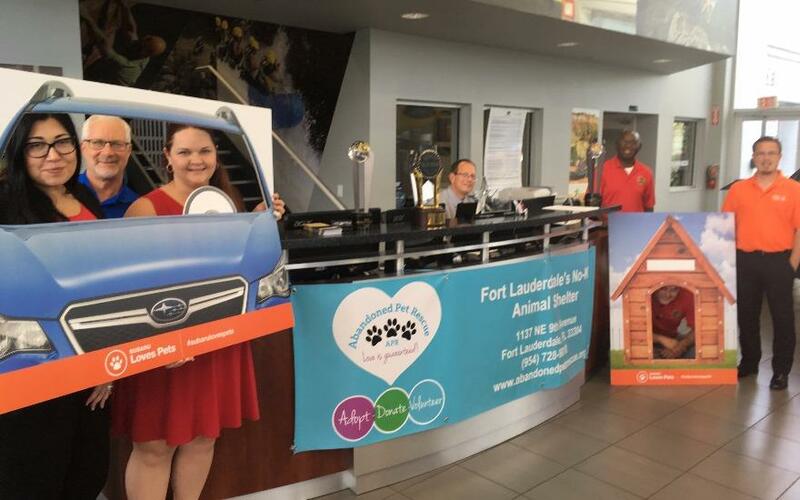 In early October the staff at Joe Accardi Subaru in Pompano Beach Florida reached out to Abandoned Pet Rescue, Fort Lauderdale's No-Kill Animal Shelter, to team up for Subaru's October "Love Pets" event. APR was given the chance to fund raise during the entire month at the dealership and that fundraising included a donation from the Accardi Group to APR for every car sold during the month of October. Culminating the joint effort the two organizations held a pet adoption event at the end of the month attracting area residents who were interested in adopting rescue animals and who were interested in the Subaru brand. 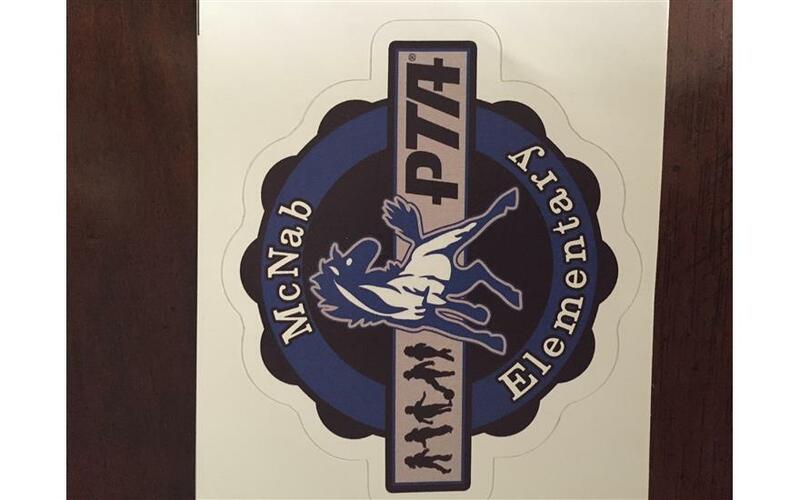 The event was a win-win for the animal shelter and the dealership and has created a new bond between the two organizations. Throughout the month of April, we are hosting an E-Waste Recycling Event in our store to collect unwanted electronics. We've arranged to work with a company who will responsibly collect, re-purpose, and recycle your electronic waste. 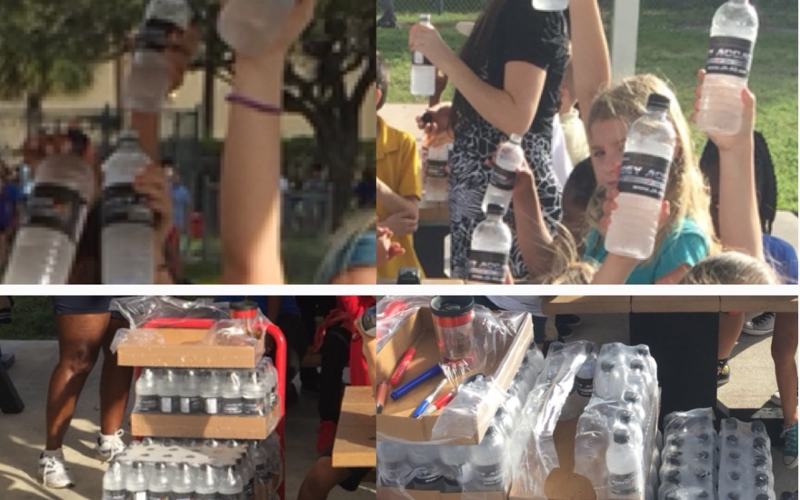 Help us protect our environment. Just show up with your E-Waste and we'll do the rest! The first 50 customers who contribute will receive a complementary environmental badge of ownership. We will accept: LCD Monitors, Cell Phones, Laptops, Tablets, CRTs up to 40", Video Games/Consoles, Fax Machines, DVD/VCR Players, Printers, Computer Peripherals, Switches/Routers, Cords and Wires.